The Beddgelert History Society will be visiting Ty Isaf on Monday, 22 January. Ty Isaf has a fascinating history from the 1580s which we will hear about in English from leader Margaret Dunn. You will be able to study many original features in this restored Elizabethan Snowdonia-plan house. With special thanks to the National Trust for allowing this visit. 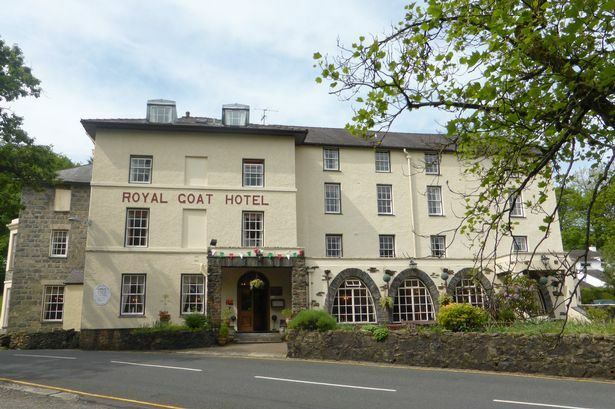 Park in Beddgelert and meet outside Ty Isaf in the centre of the village. 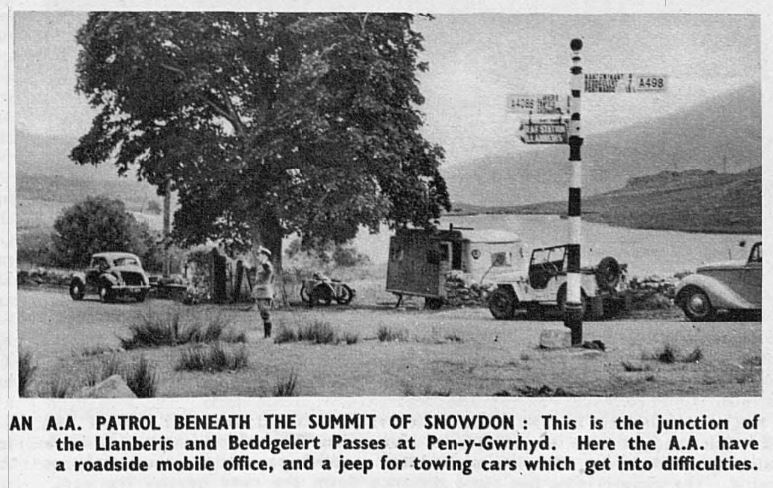 On 9 November 1952, The Sphere published the following picture of an AA (Automobile Association) Patrol at the junction of the A498 and A4086 at Pen-y-Gwryd close to the Pen-y-Gwryd Hotel. An image of the junction taken in 2011 by Google Streetview is shown for comparison. Crosville Bus SLL631 registration OCA631P at Beddgelert 24 May 1978. 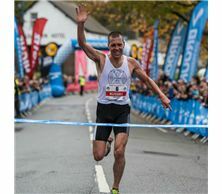 Photograph courtesy and copyright of David Jones. Messrs. Whiteway Services, of 6 Castle Square, Caernarvon, operate a service from Caernarvon to Llyn Cwellyn, Rhyd ddu, the Beddgelert camp site and Beddgelert village. Certain buses go on to Portmadoc, or to Nant Gwynant. 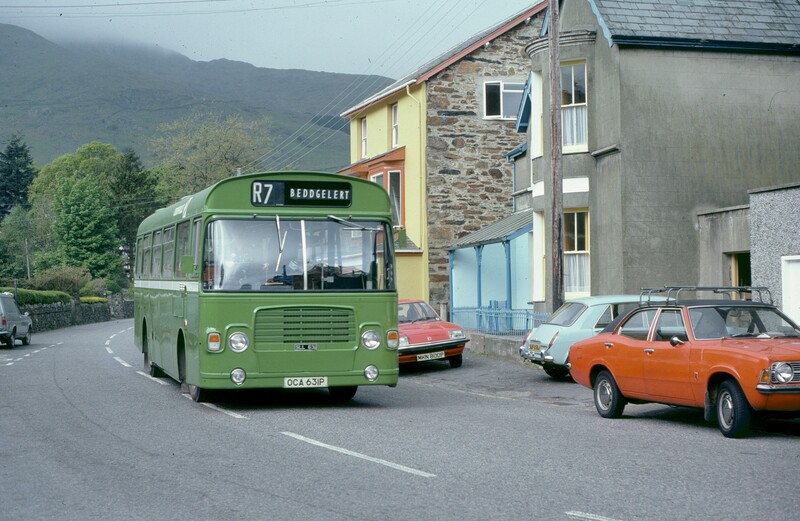 The Crosville Company runs a service from Portmadoc to Beddgelert village. Time-tables, No. 5 Area, from Crane Wharf, Chester. 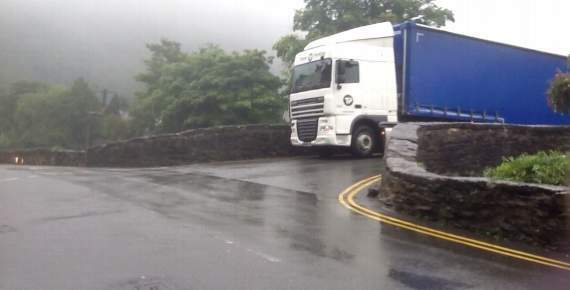 There are no Sunday bus services at Beddgelert. 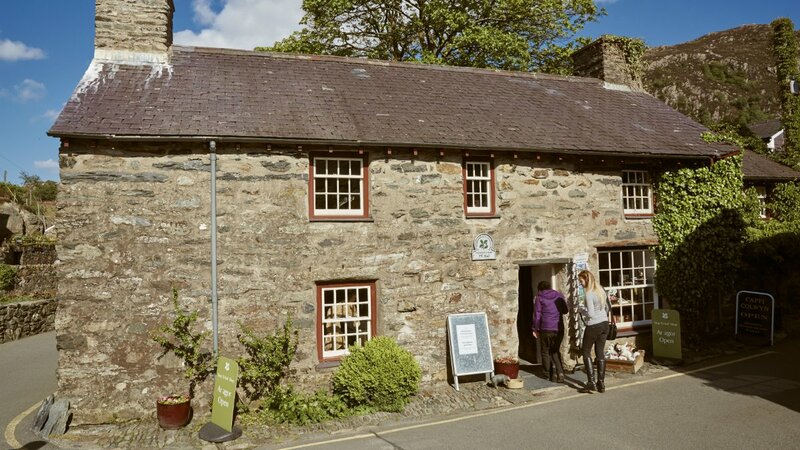 The National Trust are looking for a Retail Supervisor at their Ty Isaf shop in Beddgelert. The closing date is Thursday 9 February 2017. Applications must be submitted online. Click here to be taken to the National Trust’s own website where fuller details about vacancy IRC47029 are provided. Notes: An illustrated talk. Margaret will also be giving details of recent work. 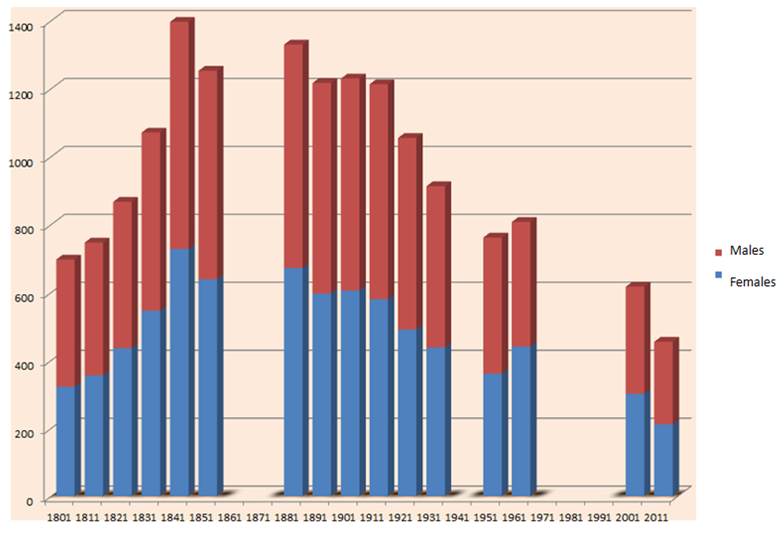 The following graph illustrates how the population of Beddgelert has changed over the years. The population changes will be investigated further.